MANILA, Philippines – Team Jhong Hilario and Karylle Yuzon's original musical play, which is a sequel to their Magpasikat performance last year, won the title of Magpasikat 2018 grand champion. 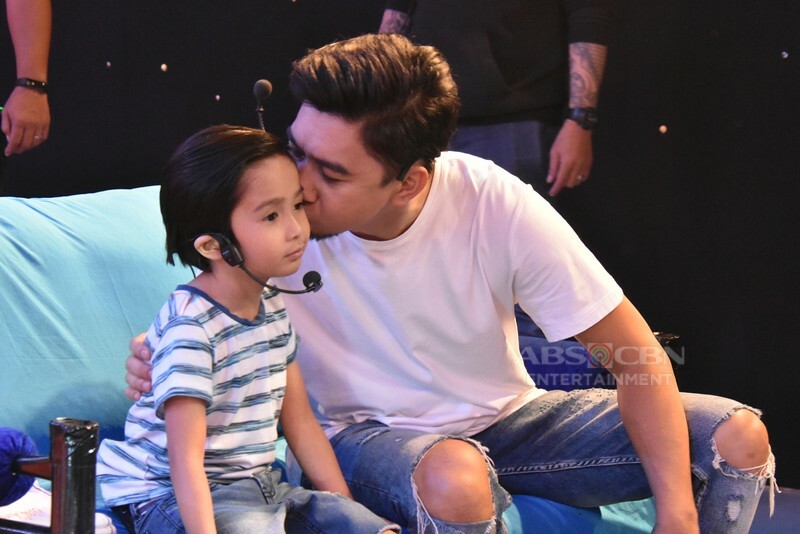 The winners of Magpasikat Week, as part of It's Showtime's ninth (9th) anniversary celebration, were announced on Saturday, October 20. 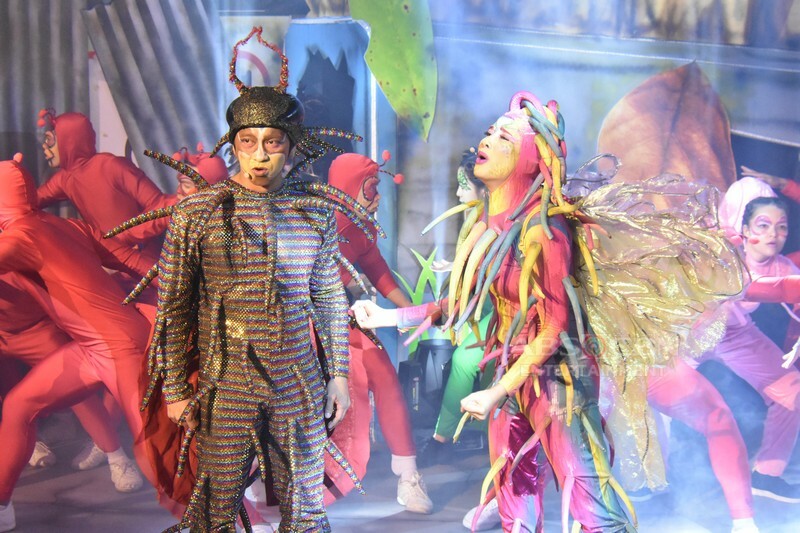 Team Jhong and Karylle's performance tells the story of a cockroach and a caterpillar tackling self-acceptance and gender equality. The team got 9.4 points from the judges composed of Empoy Marquez, Shalani Soledad-Romulo, Rey "PJ" Abellana, celebrity couple Ronnie and Maris Ricketts and Gus Abelgas as the "punong hurado." As the "Magpasikat Week" champions, Jhong and Karylle, along with Hashtags Ronnie Alonte, Jimboy Martin, Rayt Carreon and Girltrends Chienna Filomeno and Jessica Marasigan, won P300,000 for their chosen charity. Placing second (9.2 points) and third (9.0 points) were the team of Vice Ganda and Amy Perez; and the team of Anne Curtis and Mariel Rodriguez, taking home P200,000 and P100,000 for their chosen charities, respectively. The two remaining teams -- Vhong Navarro and Ryan Bang and Teddy Corpuz and Jugs Jugueta -- received consolation prize of P50,000 for their chosen charities. What do you think of the results of this year's Magpasikat? Did your bet win?